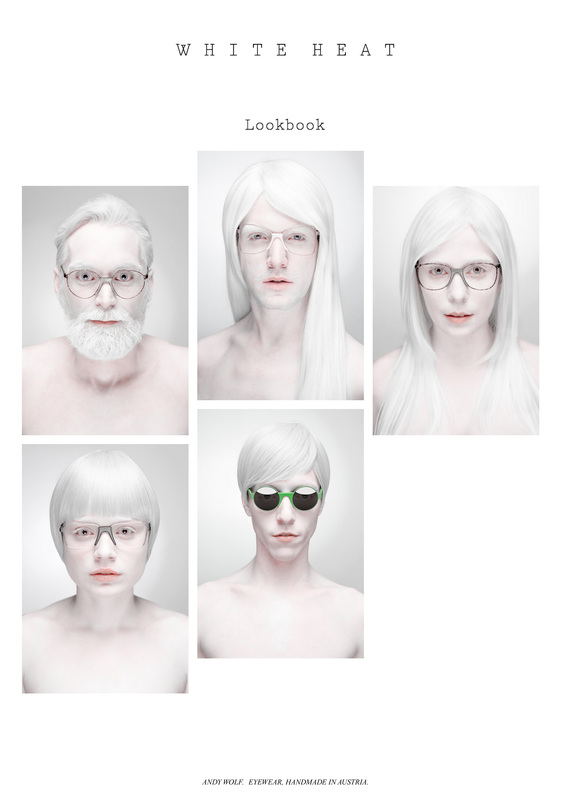 Incredibly crisp big imagery in this AJAX loading Landing Page for Andy Wolf Eyewear’s new range – White Heat. Really like how the glasses remain in the same position when you switch between the product view and model view. For the microsite we wanted to create an immersive experience that actually felt like opening up the lookbook. It starts with a fullscreen view of the line’s campaign shot. We used scrolling effects for a fade-to-white to enhance this feeling. The incredible lookbook photography uses SVG animations in their hover states. To really show off the glasses we wanted to do something we felt would look great with this campaign - we wanted to switch between a product view of glasses and a picture of someone wearing the glasses. You can switch within the lookbook photos and the product view with one click and the page transition functions as another sort of fade to white.